This gorgeous collection was released about a week ago and have some perfect colours and combinations for all those parties and holiday themed occasions you have coming up. 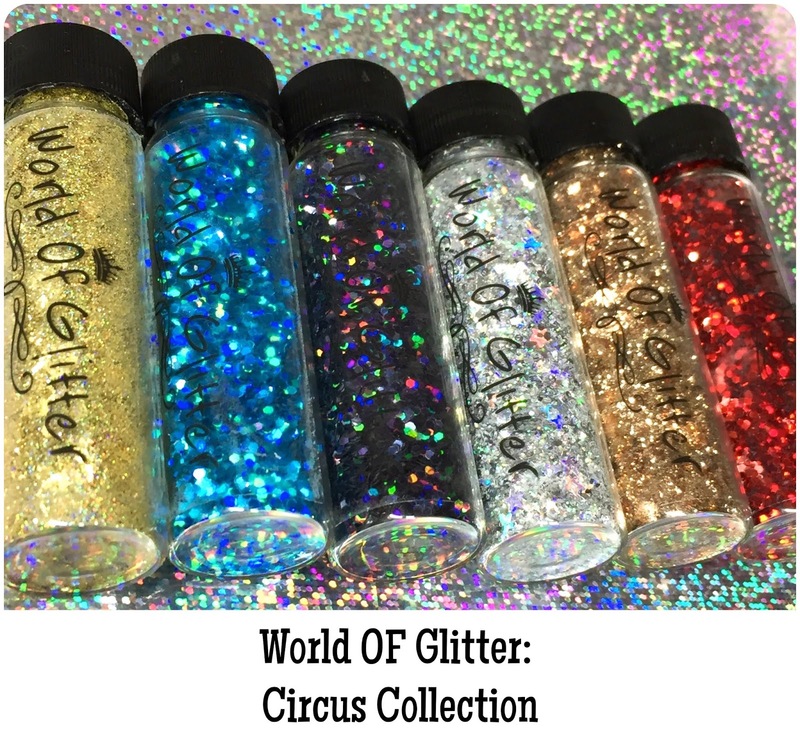 The collection consists of 6 different glitters so there is definitely something here for everyone. 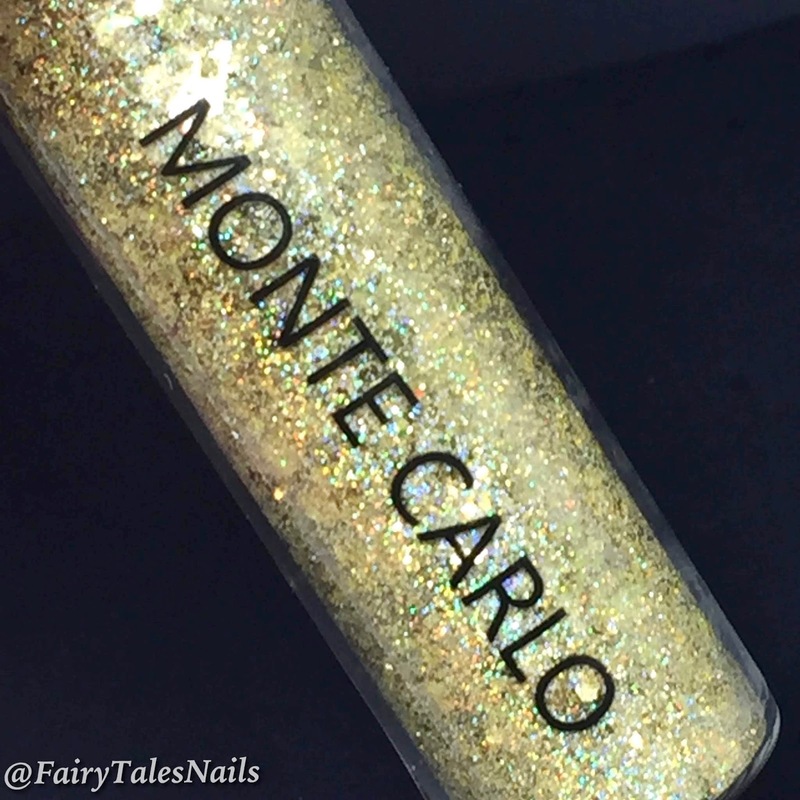 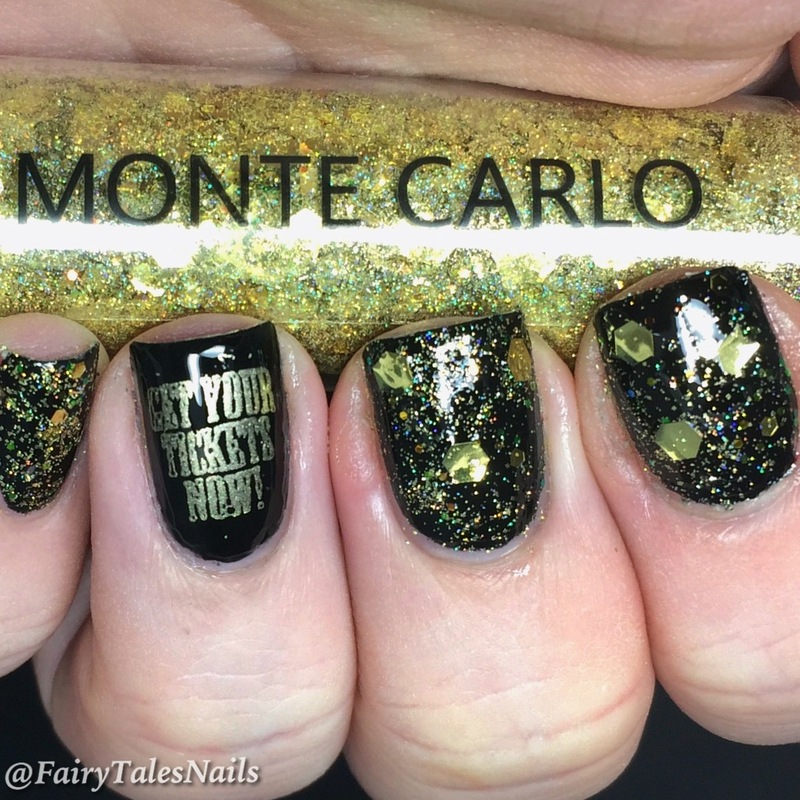 The first glitter combo is 'Monte Carlo' a mix of large light gold hex glitters and a light gold micro glitter that gives you a lovely sprinkling across the nail. 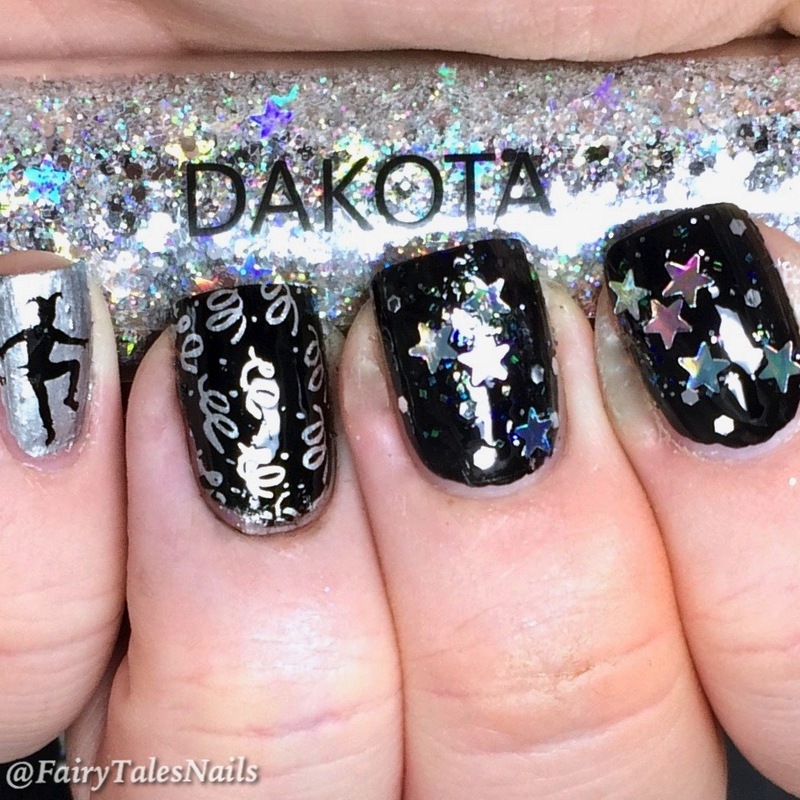 This is a perfect one for all those parties you have coming up. 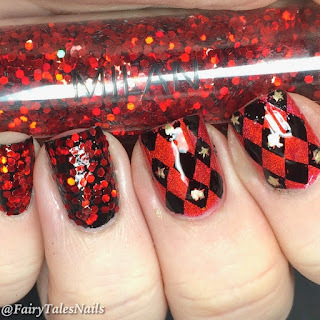 Next we have Milan this definitely scream Big top at the circus to me, this is a mixture of medium sized red holographic hex glitters. 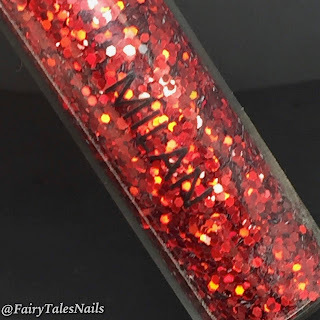 This one is perfect for a glitter placement mani and creating a gorgeous bright red accent nail. 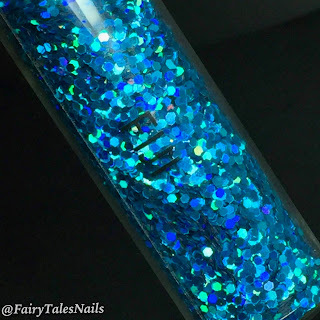 The next glitter I have to show you is 'Fiji' this is probably one of my favourites from this collection. 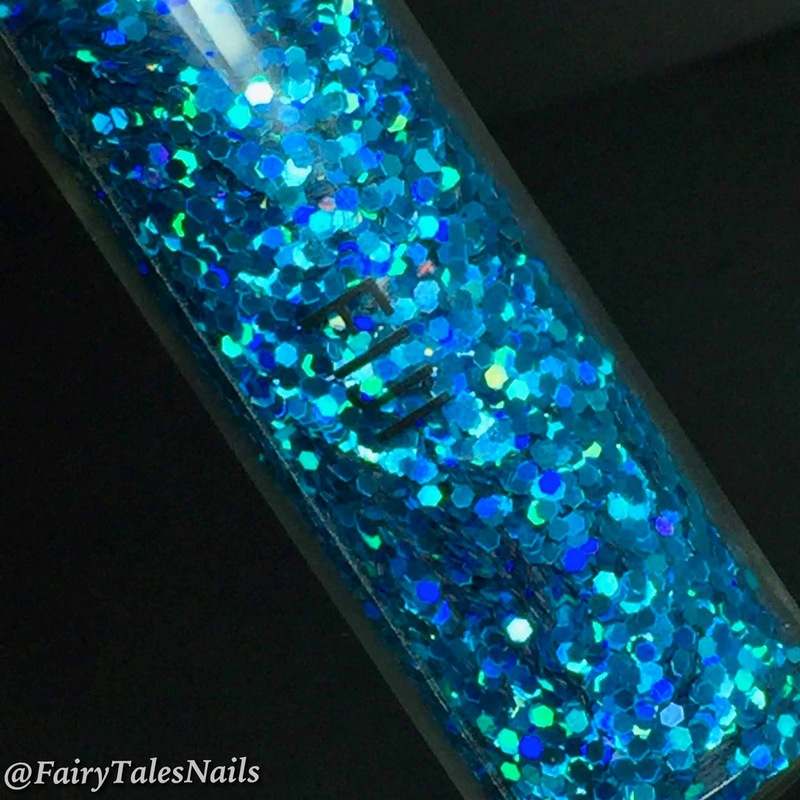 It is a mix of medium size blue holographic glitter, another one great for glitter placement or would be nice to adding a winter vibe to your upcoming mani's. The next gorgeous glitter mix is 'Dakota' this one is the perfect party/celebration glitter. 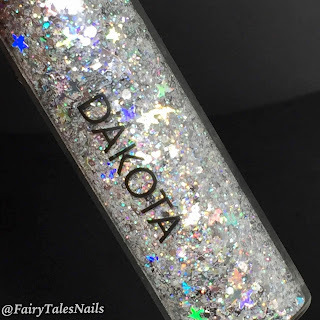 It has large silver star glitters and some some small iridescent glitters. 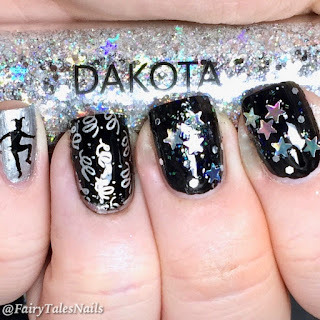 This is a great one to just place on the nail and you can put those gorgeous stars where ever you would like them. 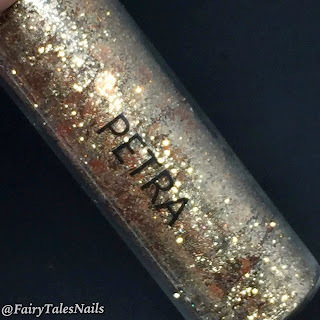 The next beauty is 'Petra' a mixture of copper glitter with large hexes and a sprinkling of micro glitter. 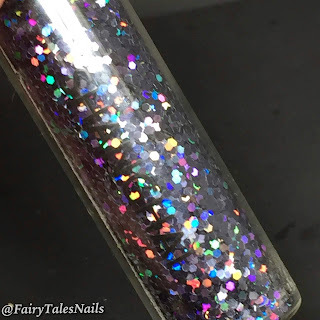 This was a really nice one to do a glitter fading gradient with and I placed a few of the hex glitters here and there. The final glitter from this collection is 'Shanghai' a mix of medium black holographic hex glitter. This one is another great one for glitter placement and makes a really nice accent nail. 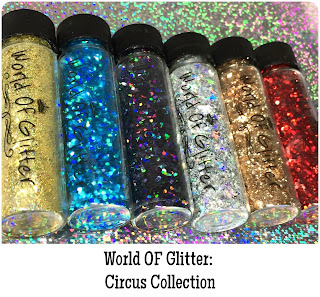 Overall another really gorgeous collection from World of Glitter there really is something to suit everyone. 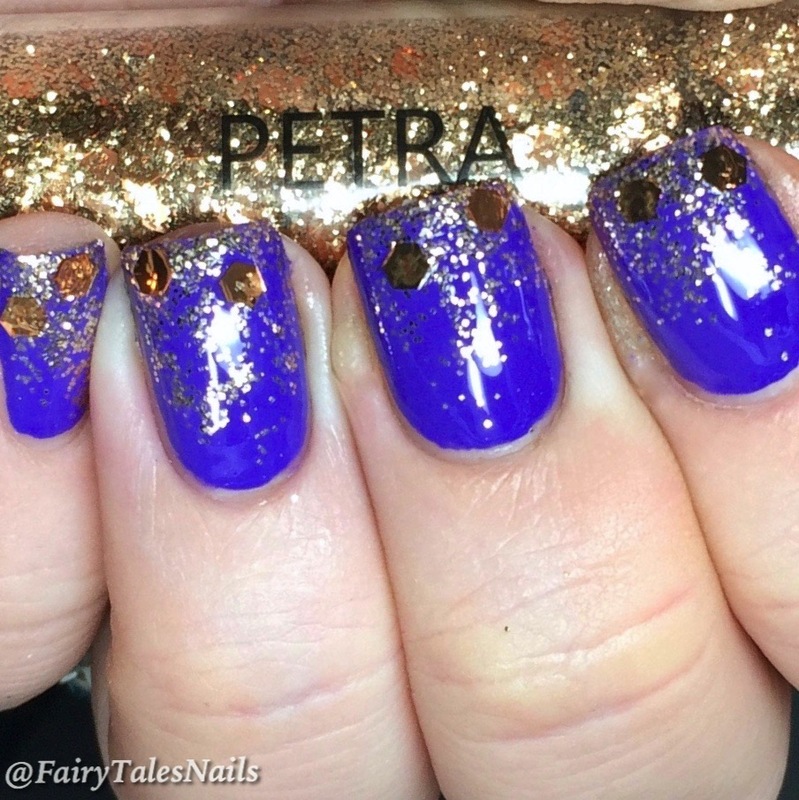 They are definitely perfect for this time of year with all of the parties and special holiday occasion on the horizon. 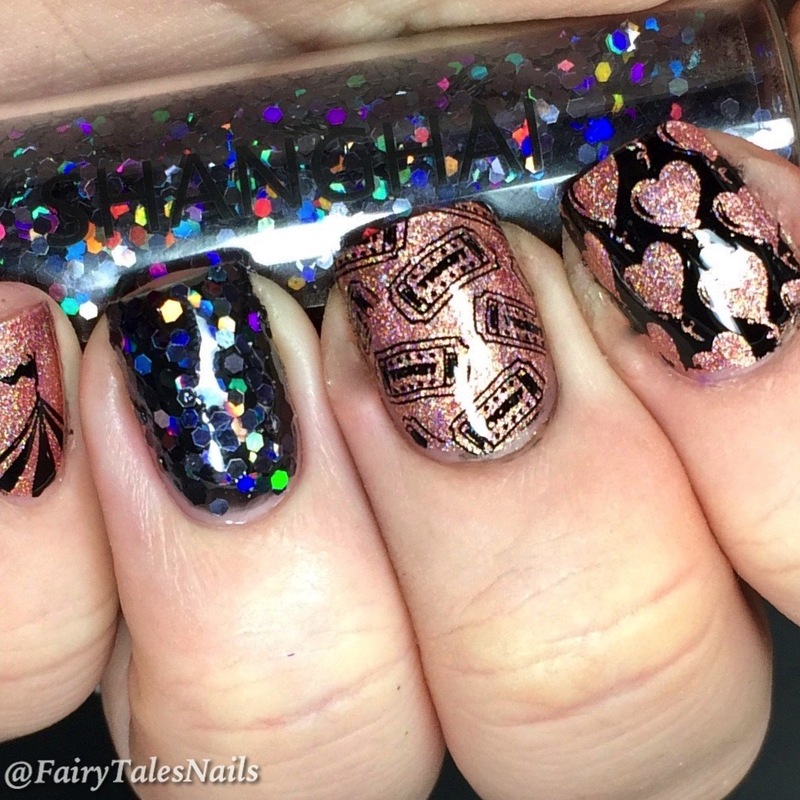 This collection is available to be purchased now from £27.72 including tax or individually for £4.50. Each tube comes with 10g of product. I will leave links to World Of Glitter and their social media down below. 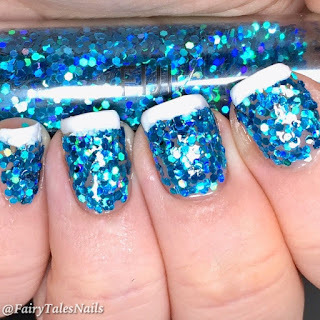 I would love to know which one of the mixes takes your fancy? Hope you enjoyed today's post and I will chat to you all again soon.